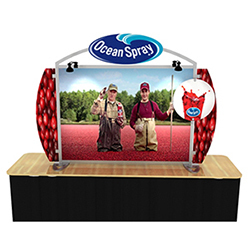 Looking for a simple way to convey your message or showcase your products? 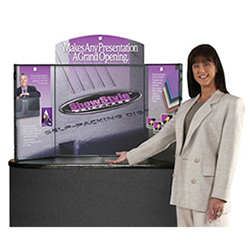 The solution is a lightweight, cost-effective tabletop display! 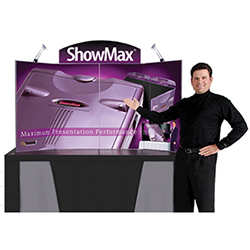 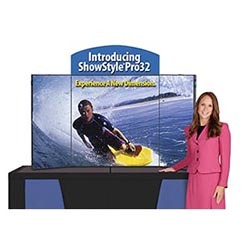 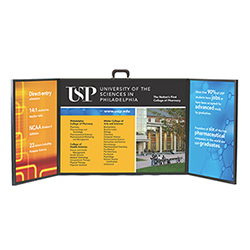 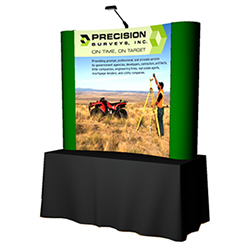 Whether you exhibit at career fairs, chamber events or tradeshows, tabletop displays make set-up quick and easy. 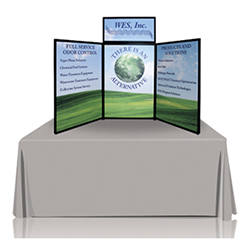 All of our high-quality tabletop displays come with a lifetime warranty against manufacturer defects. 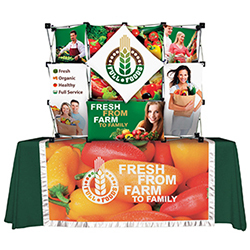 Various accessories are available for your tabletop display including lighting, graphic headers and table covers with your company image. 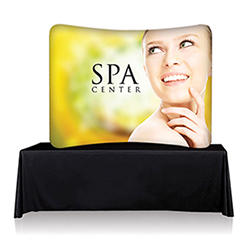 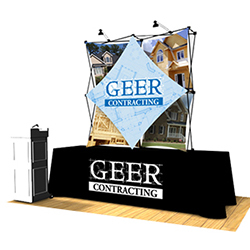 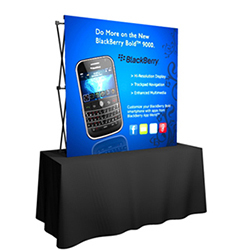 A portable retractable banner stand is the perfect accessory to compliment your trade show booth. 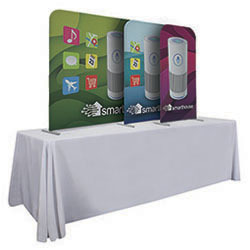 Available in various sizes, banner stands are easy to transport and set up in minutes.